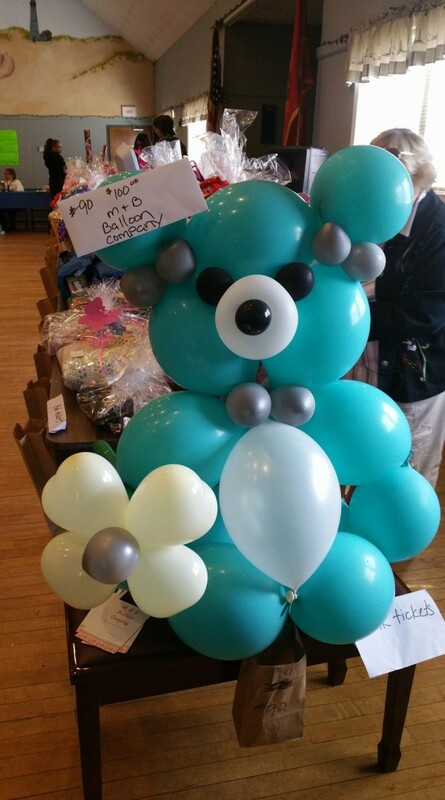 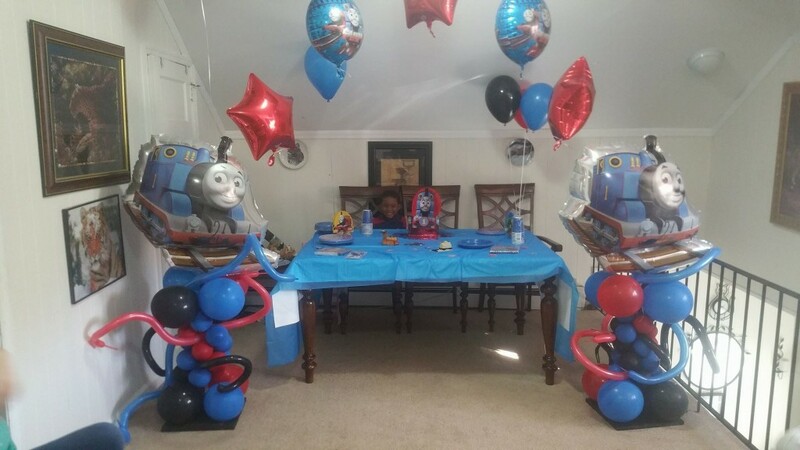 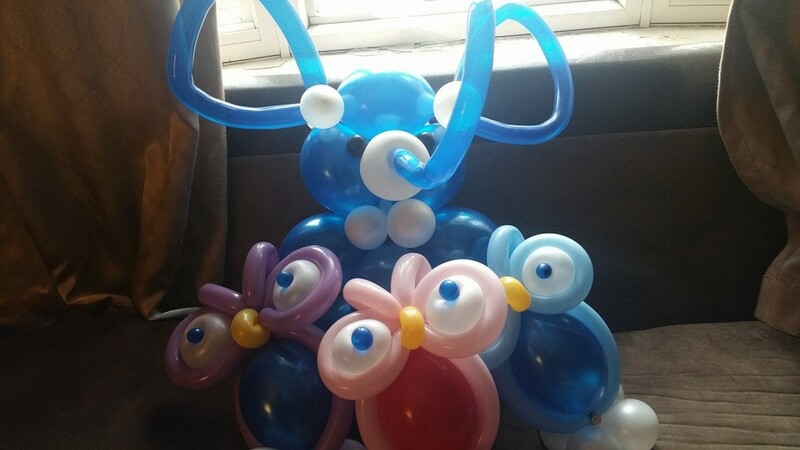 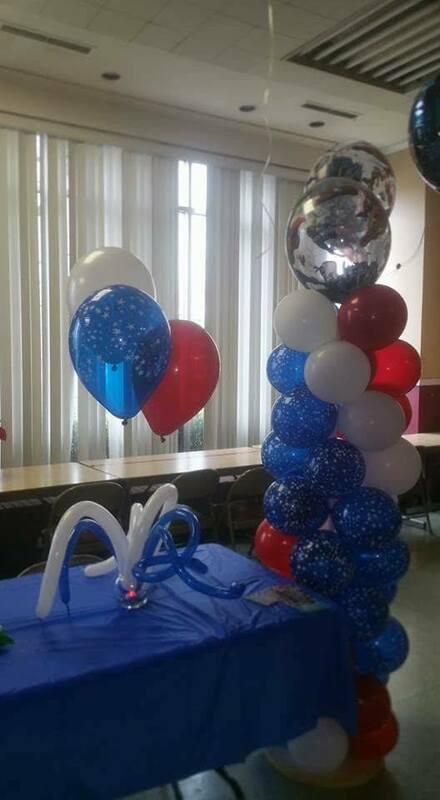 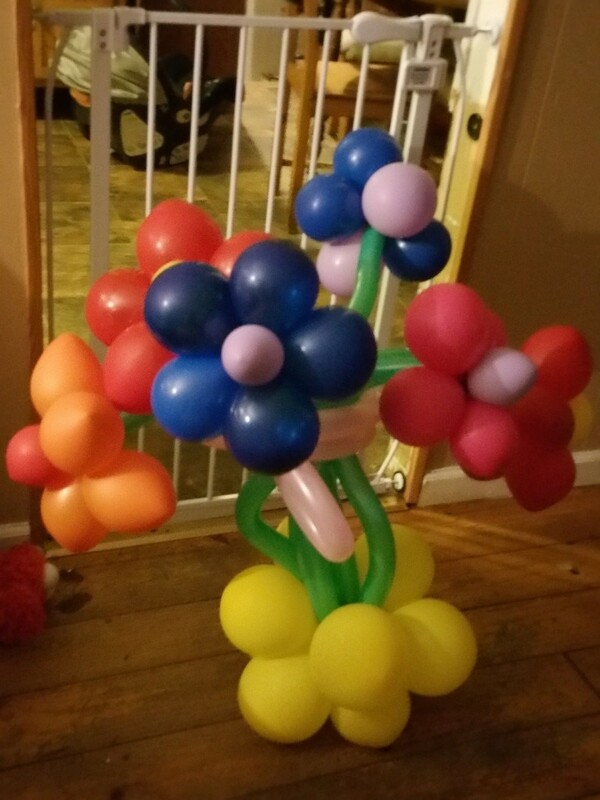 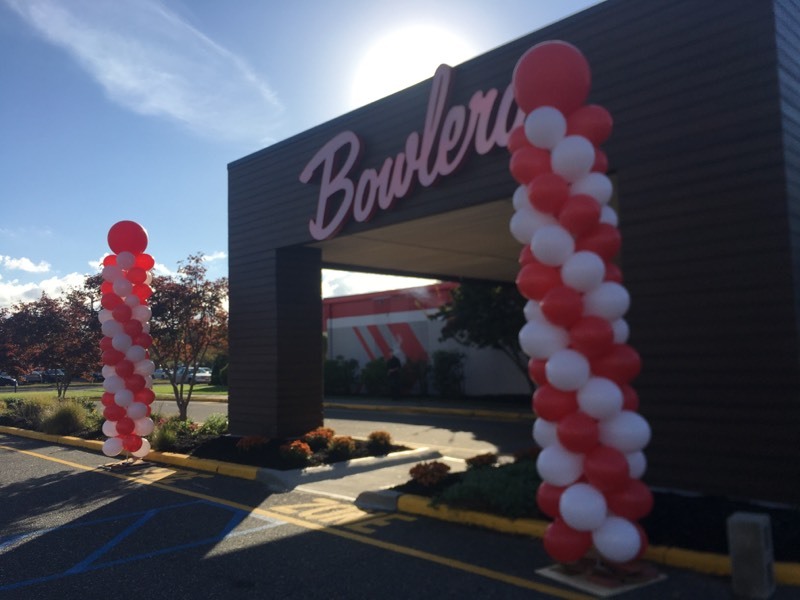 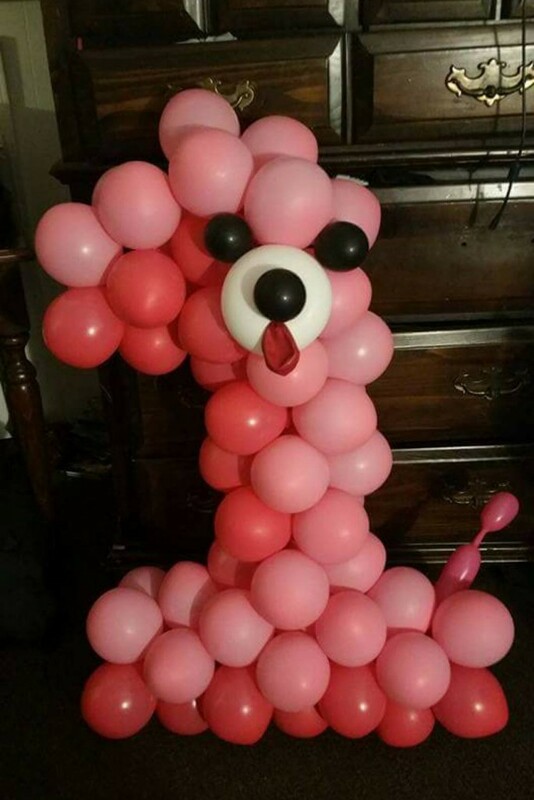 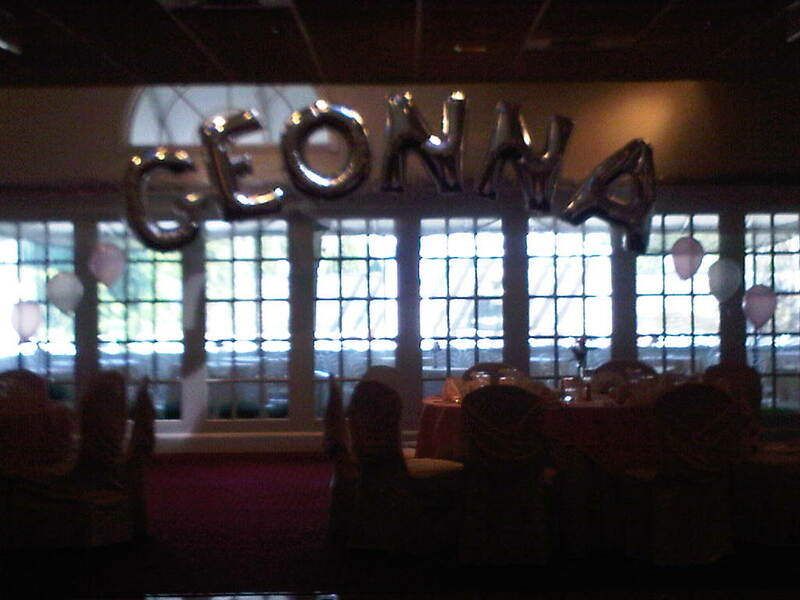 Arches, columns, floating names, centerpieces and clusters are just a few ways that balloon decorations add a theme and pizzazz to any gathering. 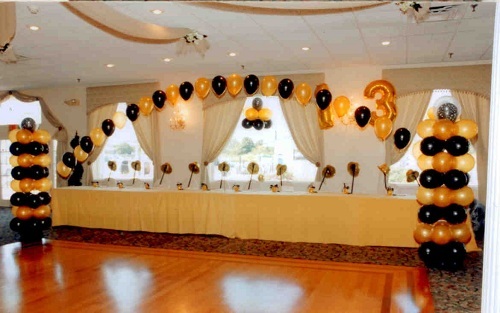 Your location will look perfect when our decorators mix your creativity with our experience. 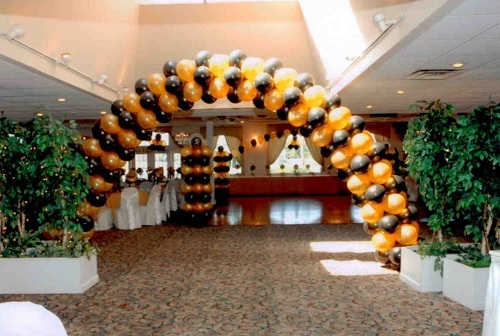 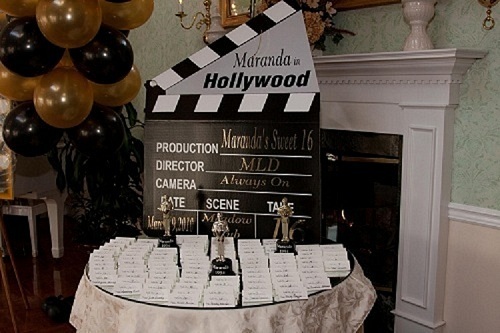 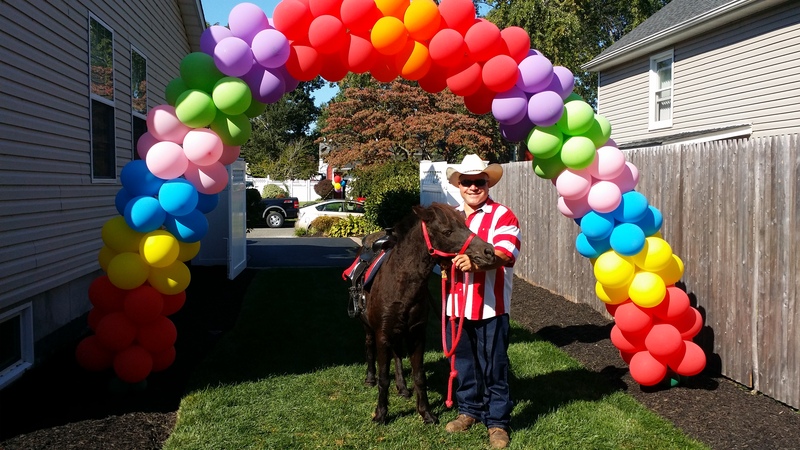 We can help customize any event to be like you’ve always dreamed. 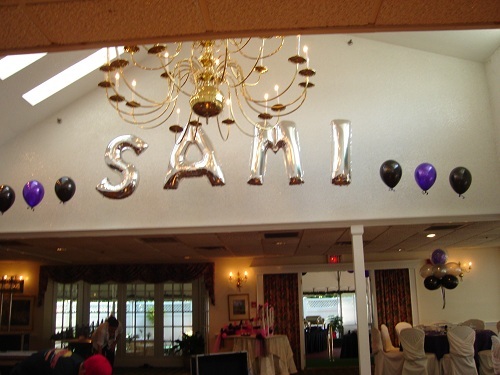 Consult with one of our decorators to learn about the many creations we can offer for your affair. 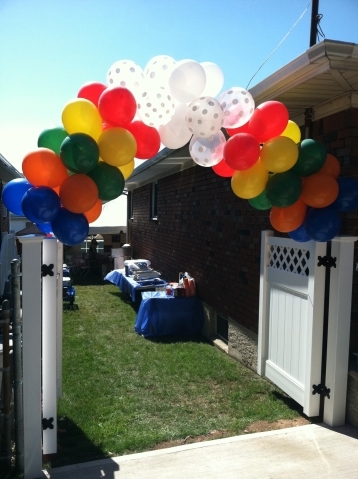 We want to help you throw a party your guests will never forget!